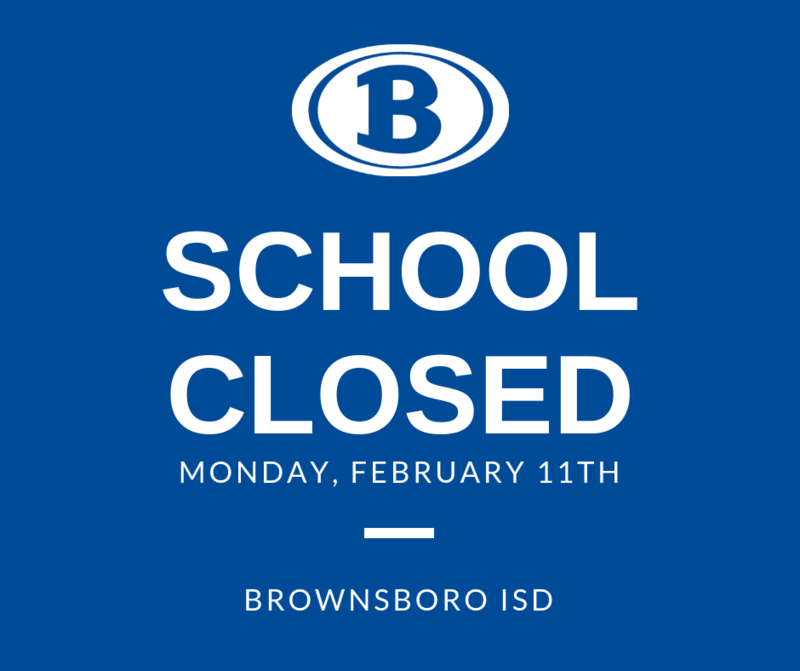 All classes school-related activities that are scheduled to take place on BISD campuses Monday, February 11th, including evening activities, will be canceled. The girls basketball playoff game will still take place in Kaufman on Monday night. 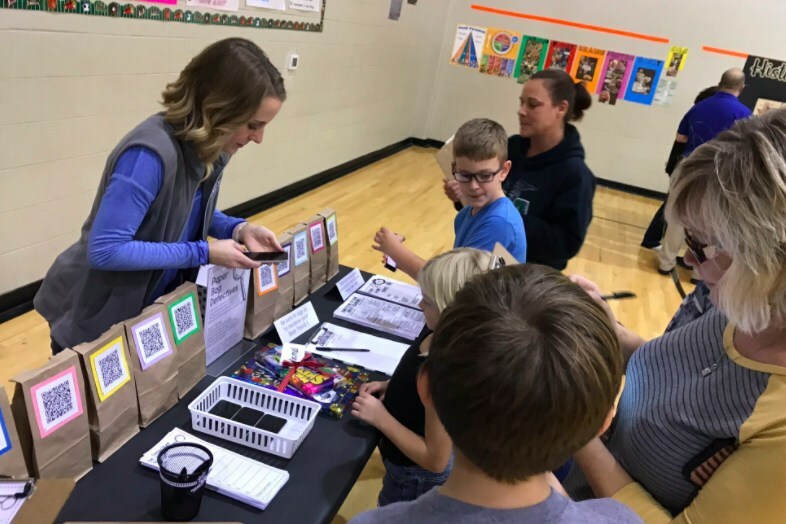 All Brownsboro ISD campuses have seen an increase in the number of confirmed cases of influenza. Over 475 students and staff members are out today recovering from the flu and other health related illnesses. 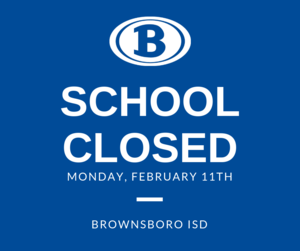 After much consideration and based on Texas Education Agency Attendance Guidelines and the Texas Department of Health’s best practices, Brownsboro ISD has made the decision to cancel school Monday, February 11th. Staff and students will return to their regular schedules on Tuesday, February 12th. 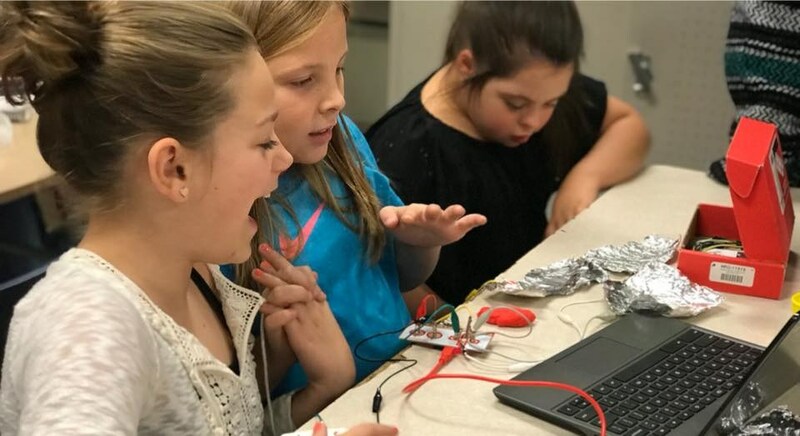 All school-related activities that are scheduled to take place on BISD campuses Monday, February 11th, including evening activities, will be canceled. The girls basketball playoff game will still take place in Kaufman on Monday night. We appreciate your support and patience as we work to ensure the health and safety of all Bears. Bad weather days will not be used for this time off and days will not have to be made up. 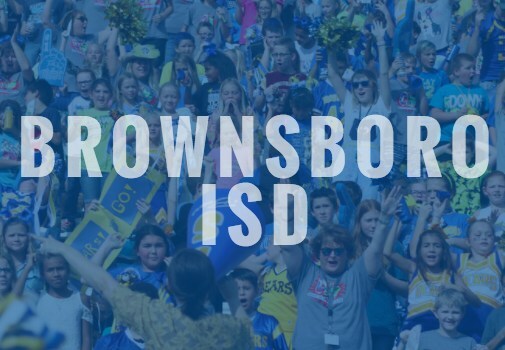 Please be sure to monitor all Brownsboro ISD media outlets for all updates, including updates for extracurricular activities.